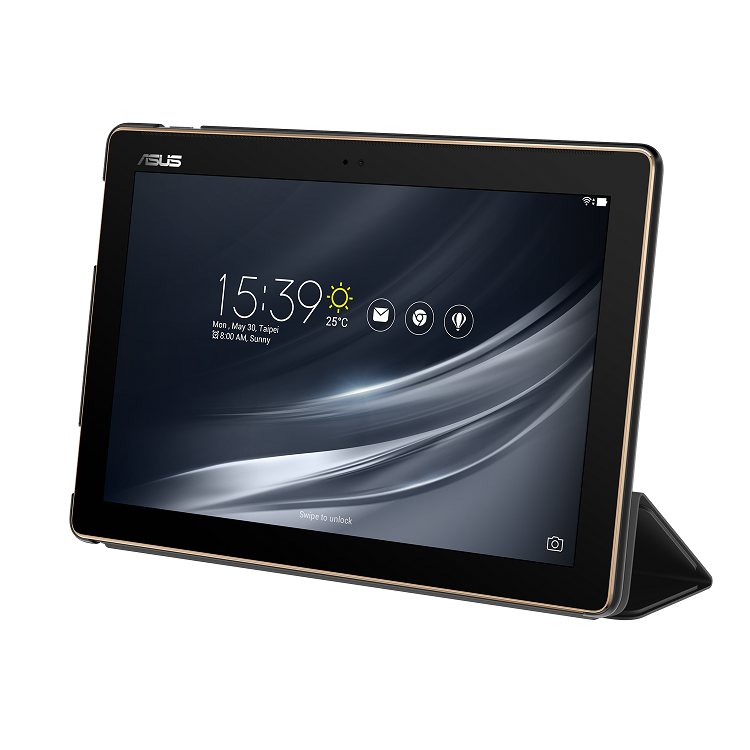 ASUS is one of Fortune magazine’s World’s Most Admired Companies, and is dedicated to creating products for today and tomorrow’ssmart life. 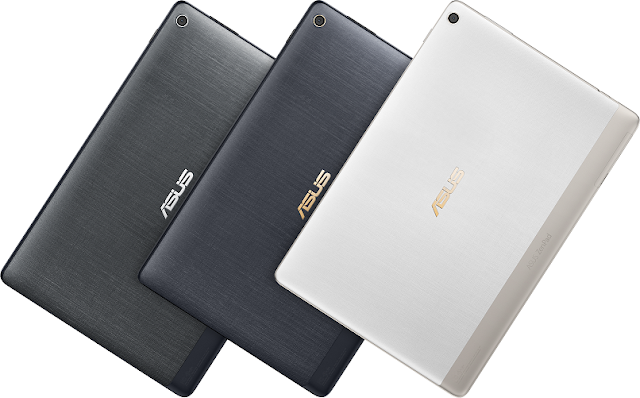 Our comprehensive portfolio includes Zenbo, ZenFone, ZenBook and a range of IT devices and components, along with AR, VR and IoT. ASUS employs more than 17,000 people worldwide and over 5,500 world-class R&D talents. Driven by innovation and committed to quality, the company won 4,385 awards and earned approximately US$13.3 billion of revenue in 2016.